Try Blackboard Collaborate for 30 days. A high definition, browser-based web conferencing solution that makes distance teaching and learning simple, crystal clear and worry-free. Now with mobile friendly recording and playback. Fill in the form to start your trial and see for yourself! 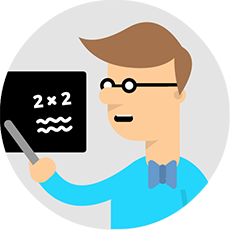 Sign up for a Blackboard Collaborate trial today! Fill in the form below and you will directly receive your personalized links to a 30-day trial of Blackboard Collaborate. For free. No obligations. No strings attached. Your 30-day trial has been set up! Click here to access your trial room now! Below are the two links to use for accessing Blackboard Collaborate. You will receive an email with these links and further details as well. We have sent you an email with the links to use for accessing your Blackboard Collaborate trial. It seems you already have a 30-day trial running! Your request for a trial version of Blackboard Collaborate has been received. We will process the request and if the trial version is available in your region, you will receive an email with the access links. Your trial has now expired. Something went wrong trying to set up your trial. Blackboard Collaborate has been designed to make anytime web conferencing between students and educators simpler, easier, and more reliable. Web conferencing should be easy and intuitive so you can focus on interaction, rather than technology. Pause, rewind, or fast-forward lessons. Teachers and learners are in charge of the education experience with Blackboard Collaborate. Record your lessons in mobile friendly MP4 format for later playback. High-quality audio and video enables a more engaging learning experience. Display up to five High-Definition videos per conference. Browser-based web conferencing means there’s nothing to install and every learner has easy access. 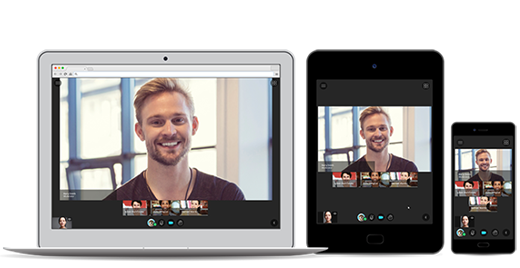 With Collaborate, Blackboard provides a high quality, browser based web conferencing solution that makes distance teaching and learning simple, crystal clear and worry-free. Benefits of the new design include increased simplicity and convenience, enabling faster launching, simpler deployments with reduced end user support and expanded device support including Chromebooks. Simple, convenient, and Java free - based on WebRTC technology with nothing to install. High quality video and rich audio for a more personal, engaging experience. Interact in many ways — answering poll questions, raising hands, joining a breakout session — to replicate the classroom experience. Recording and playback of your sessions made easy by using the mobile friendly MP4 format. 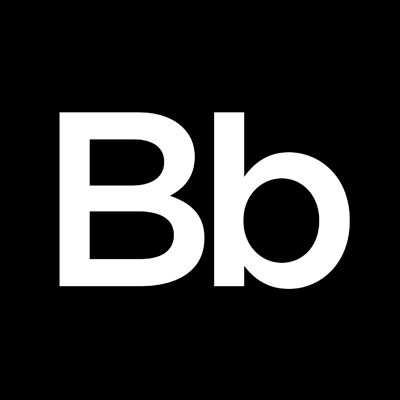 Blackboard Collaborate with the Ultra experience is focused on education and integration with Blackboard Learn and other leading Learning Management Systems for simplicity, accessibility, and supporting academic workflows. While the “deepest” level of integration for Blackboard Collaborate with the Ultra experience is with Blackboard Learn and Moodlerooms, it also easily integrates with other LTI compliant LMSs. It provides Application Programming Interfaces (APIs) to help make the connection to non-supported products, enabling you to leverage the technology you already have in place. Wherever learning takes place, Blackboard provides the tools that elevate education for all. 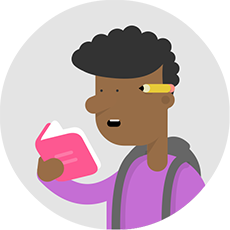 We believe that learning should be available to access anywhere, at any time, and offer learners the best possible experience. We are passionate about the way technology can enable educators around the world to achieve that. We have re-engineered and redesigned our portfolio to foster better engagement, interaction, and learning through leading-edge technology, services, and data capabilities. "Saw the most recent version of @Blackboard Collaborate, and wow, it looks great." 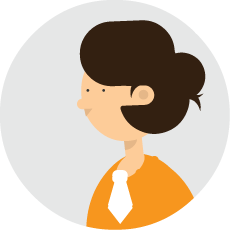 "If we didn't have Blackboard Collaborate, I don't see how our online enrollments could grow."